180mm x 260mm (7″ x 10.25″). 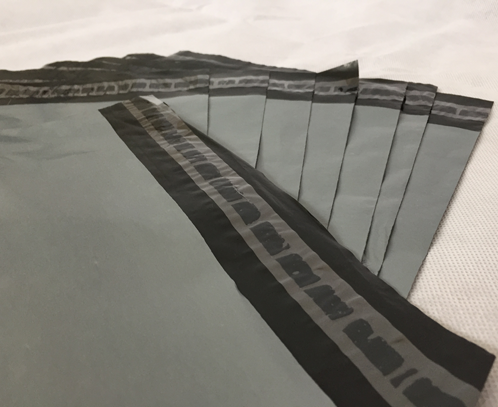 We stock Sealed Air Mail Lite padded envelopes, perfect for mailing items that require a level of protection whilst in transit. Sizes range from 100mm x 160mm to 350mm x 470mm these tough and durable envelopes really are an ideal padded mailing solution! 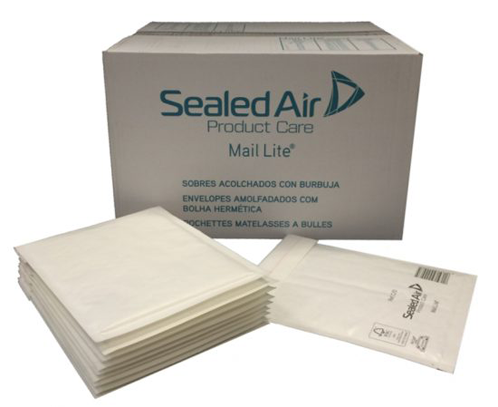 We stock Sealed Air Mail Lite padded envelopes, the ideal solution for ebayers and online retailers. They are perfect for mailing items that require a level of protection whilst in transit. From Mail Lite sizes are available from 100mm x 160mm to 350mm x 470mm, these tough and durable envelopes really are an ideal padded mailing solution! The white paper outer makes them easy to write on or stick labels to. They are lightweight, they can help keep your carriage costs down. With an internal bubble lining you can be assured that your products will remain protected, meaning your customers will receive a first class product in a first class envelope! 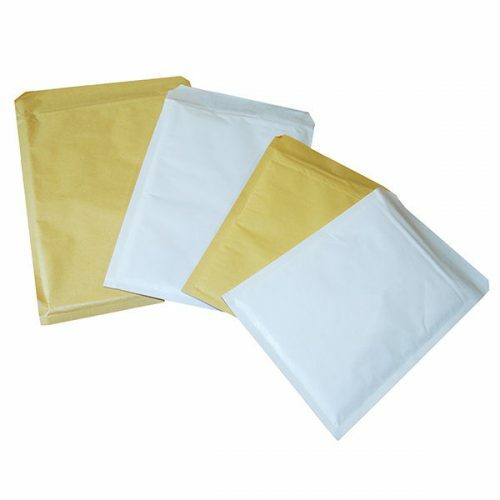 These high quality, industry leading padded envelopes are available in 10 sizes from stock. Use these white bubble envelopes with labels or why not just write on them if you want to save time and cost. Each envelope has a unique tear strip on the short end of the envelope for quick and easy opening by the recipient. As the sender all you have to do is peel off the self seal strip on the opening lip and fold over to make a permanent seal. The perfect solution to protect your products. Product image for illustration only the brand delivered may not be the brand shown, if you would like a specific brand please inform us when ordering.